The Asian side will tour the Caribbean and the US for two Tests, three ODIs and three T20Is. Bangladesh will play two Twenty20 Internationals against the Windies at Fort Lauderdale, Florida, on their tour of the Caribbean in June-August 2018. The tour includes two Tests, three one-day internationals and three T20Is, the last two of which will be in the United States of America. The action kicks off with a two-day tour match for the visitors starting June 28, with the last match played on August 5. 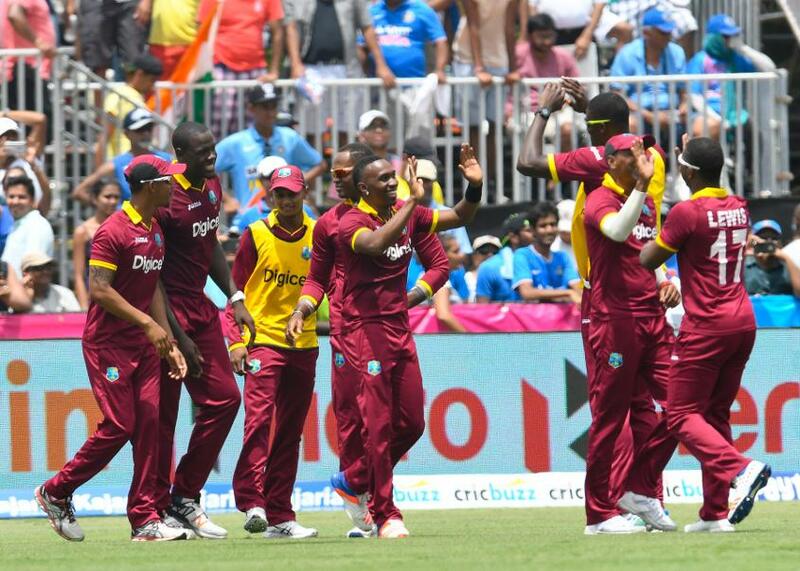 The Windies have played four T20Is at the Central Broward Regional Park ground in Fort Lauderdale, against New Zealand and India. They have won three of those matches, with the other ending in a no-result. Matches of the Caribbean Premier League have also been held there. Jonny Grave, the Cricket West Indies Chief Executive Officer, said in a statement on Tuesday 15 May that the board hoped to reach out to fans of Caribbean cricket in the US with the two T20Is held over the weekend, under lights. “[This initiative] will support our strategic objectives to increase the number of people who watch and follow Windies cricket, and help unlock the full potential of the Windies outside of the Caribbean. We look forward to having West Indians, Bangladeshis and fans of the game from all around the United States coming to join us at the CBRP for the two matches,” he said. The first Test begins in Antigua on 4 July, before Bangladesh head to Jamaica for the second Test starting 12 July. They will be playing at Sabina Park for the first time in 14 years. The limited-overs games will be in Guyana and St Kitts, and then move to Florida. The Asian side last toured the West Indies in 2014, when they were swept in the three ODIs and two Tests. This will be their fourth bilateral Tour of the region. They have never won a T20I there. The Bangladesh tour follows one by Sri Lanka for a three-Test series, which includes the first day/night Test in the Caribbean, in Barbados.